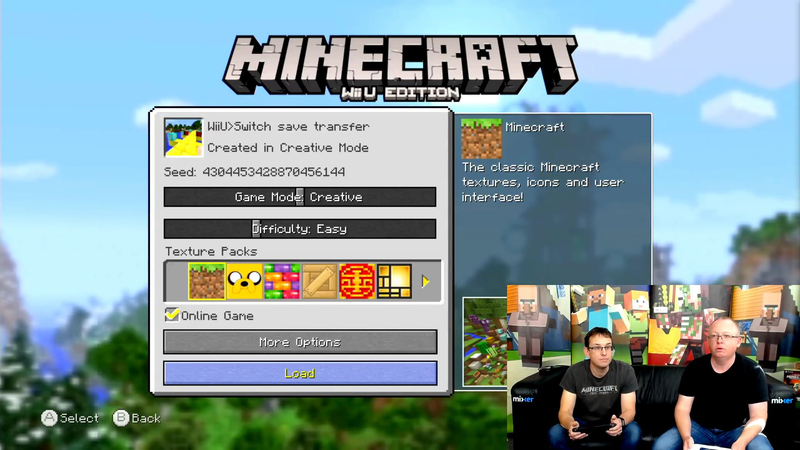 In the near future, Minecraft players will be able to transfer their worlds from Wii U to Nintendo Switch. 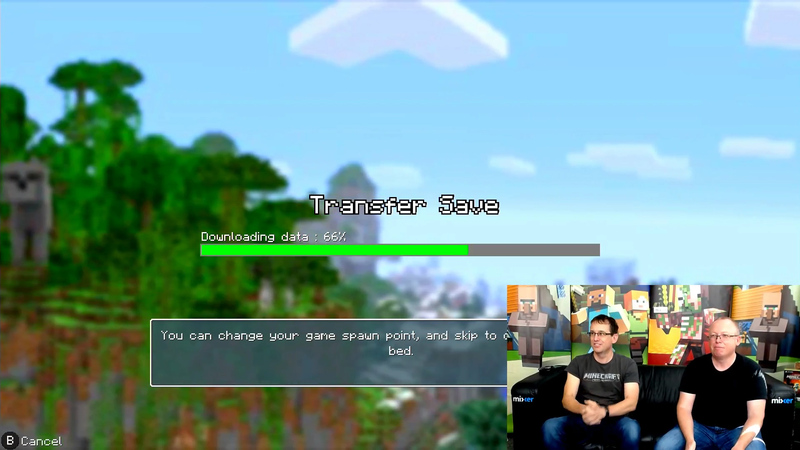 "We're about ready," 4J Studios said on-stream while demonstrating the transfer tool. 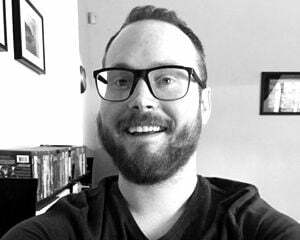 "Whenever the next patch comes for Wii U and patch comes for Switch, this functionality will be there." The process itself looks quick and easy enough. You'll just hit a couple buttons on your Wii U to initiate the transfer and then confirm it on your Switch. My poor Wii U is still hooked up, but it's been moved to a different room where it remains docked and unplayed. I don't have the heart to pack it up yet.